Star Progetti is able to provide valid support to operators in the agriculture and stock rearing sector. 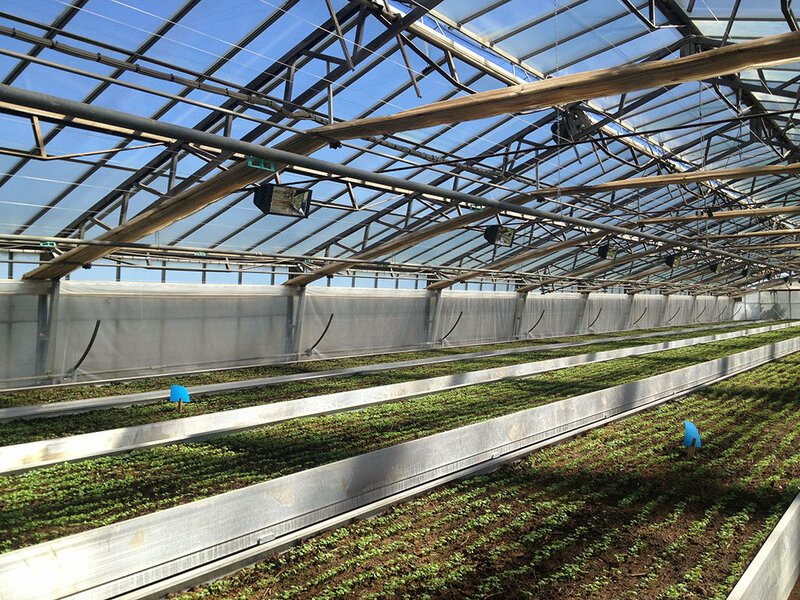 in agriculture, for heating and cooling greenhouses for fruit, vegetables, spices, basil, various plants, etc. ; in the stock rearing sector, for heating facilities for breeding and rearing chickens, calves and pigs, milking parlours, stables, etc. 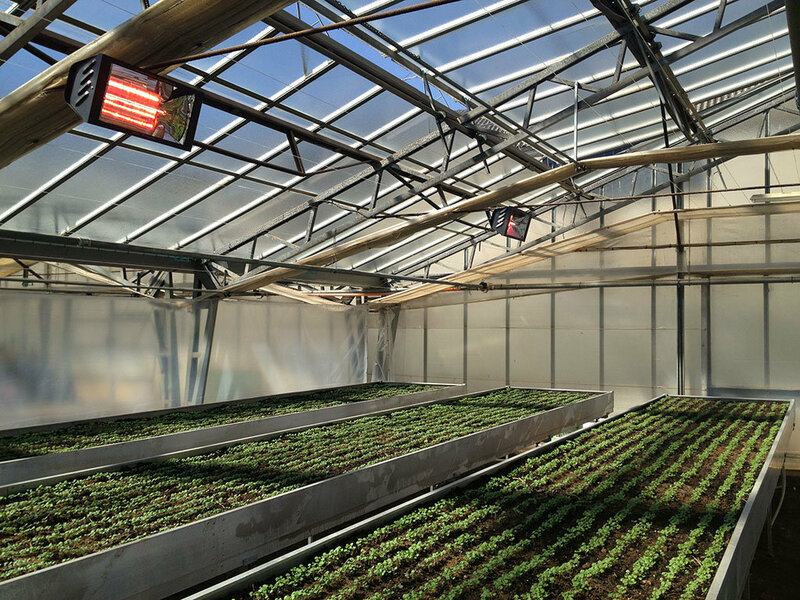 Studies carried out with crop farmers and breeders have demonstrated that the use of Star Progetti infrared heaters instead of traditional thermo-hydraulic systems allows for a drastic reduction in the concentration of humidity in the air and in CO2. The consequent reduction in the spread of mould, fungi and bacteria makes for a more natural, healthy environment, SPEEDING UP THE GROWTH OF CROPS AND LIVESTOCK.